1/4 of new breast cancers are diagnosed in women under 50. 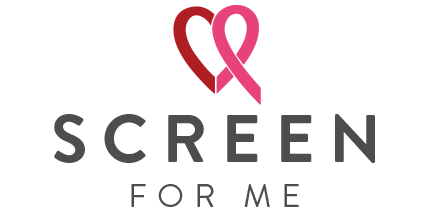 Screening mammography beginning at age 40 saves lives. To get started call us at 626-445-4850 or request an appointment online below. 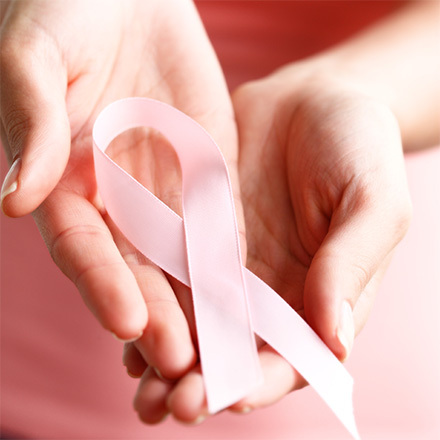 Breast cancer is the second-leading cause of cancer death among women in the United States. 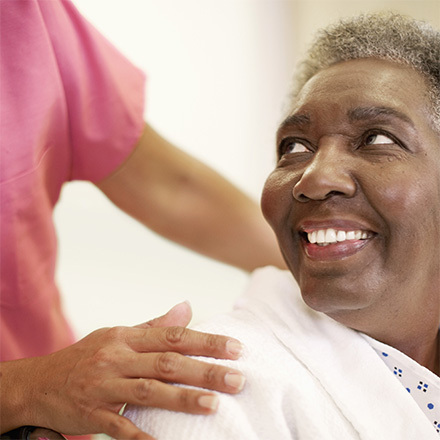 Early detection is key to preventing breast cancer deaths and improving treatment outcomes. 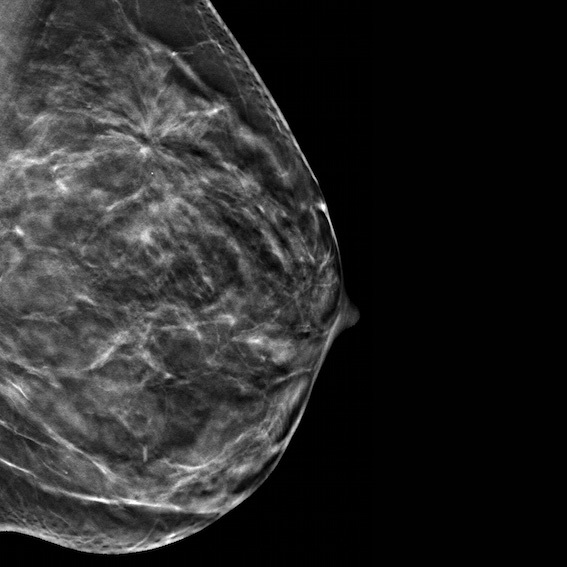 A simple procedure that uses X-rays to take pictures of breast tissue, mammography allows radiologists to see cancers while they are still small. Scientific evidence proves that mammography saves lives. 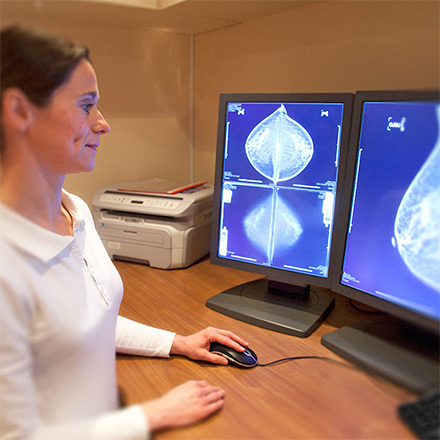 Since 1990, screening mammography has helped to reduce breast cancer deaths by 1/3. Breast cancer screening is most effective when mammography is performed once per year beginning at the age of 40. These guidelines would reduce mortality by 7 percent more than screening every two years beginning at age 50.